Supreme Court Associate Justice Sonia Sotomayor’s visit to Emory University has been cancelled because of the impending severe weather forecast for the Atlanta metropolitan area, according to a Sept. 10 email from Emory School of Law Director of Communications A. Kenyatta Greer to the Wheel. 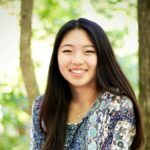 The School of Law hopes to reschedule the justice’s visit as soon as possible, Greer wrote. The justice was scheduled to have a public conversation with Emory Associate Professor of Law Fred Smith Jr. at Glenn Memorial Auditorium Wednesday afternoon. 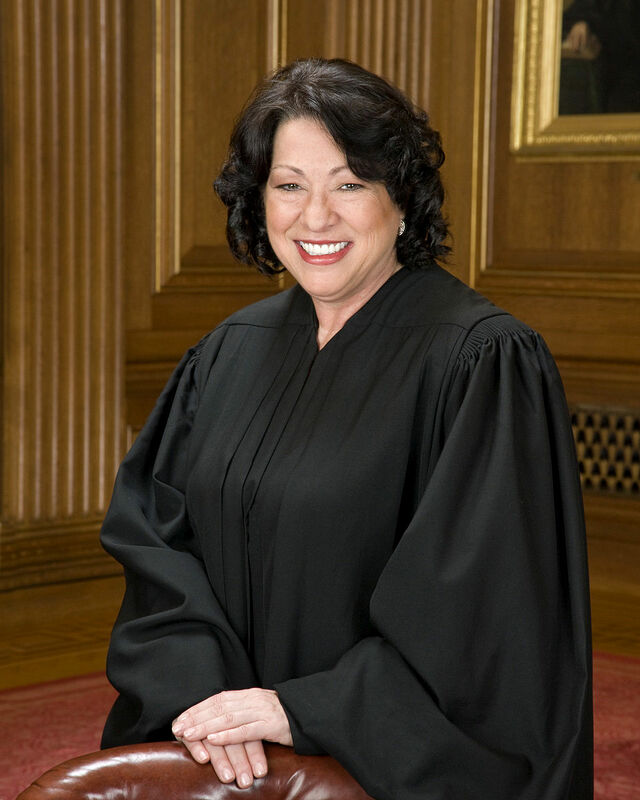 Smith clerked for Sotomayor during the October 2013 term, according to an Emory press release. Emory University will shut down Monday as Hurricane Irma projections indicate “severe weather” could hit the Atlanta area with heavy rain, wind, flash flooding and tornadoes, according to a Sept. 10 University press release. Tickets were available via lottery to the Emory Law community, the press release said. “Shoutout to Hurricane Irma for ruining my chance to see Supreme Court Justice Sonia Sotomayor,” George Brewster (20L) tweeted Sunday evening. 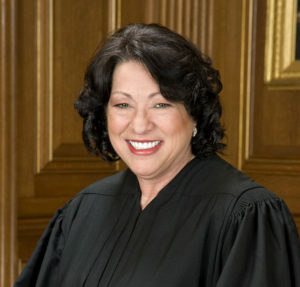 Former President Barack Obama nominated Sotomayor to the Supreme Court in 2009.